Working with Metal Clay is much like working with any other clay, the only difference is, it’s way more rewarding! Mold and shape, etch and manipulate this wonderful clay anyway you want. The real magic happens once this metal clay is heated, all that remains is pure solid metal jewelry. 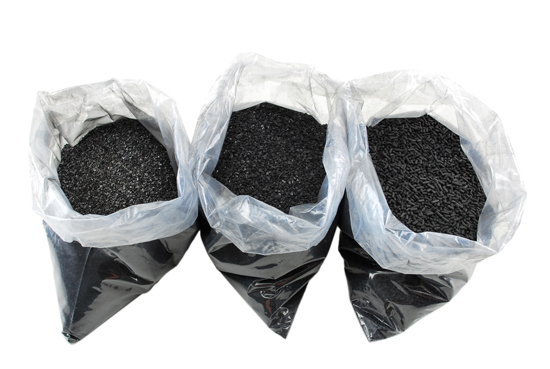 Metal Clay essentially consists of metal and organic binder. Metal Clay can be used to create pieces of art and jewelry, and is perfect where small detail is needed. Heating metal clay at a high temperature results in pure silver, bronze, copper or gold Metal. 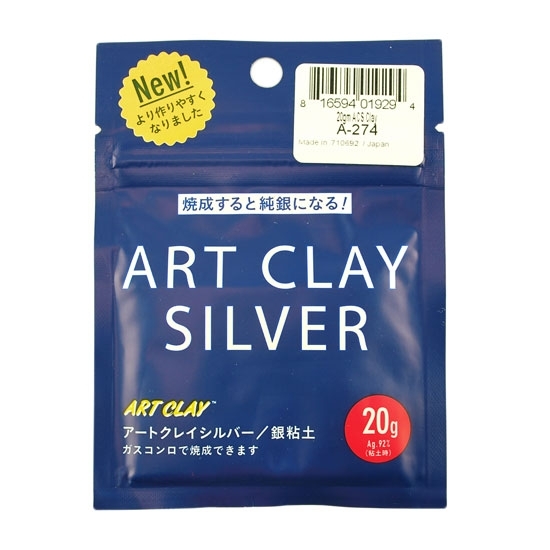 There are many benefits to using Metal Clay for various jewelry making projects. Metal Clay makes working with Metal unbelievably easy, you’re working with metal in a way that was until recent years impossible. Metal Clay allows you to add intricate detail thanks to a slight shrinking that happens during the firing process. There are also various ways of heating the Metal Clay to achieve your finished product. 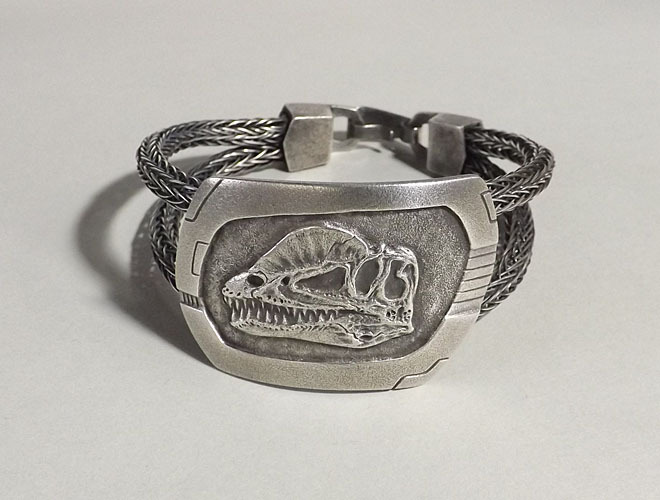 You can add color, different textures and create a truly unique piece of jewelry with Metal Clay. 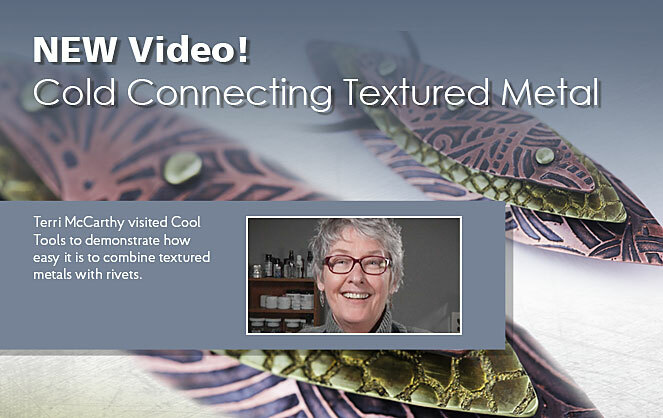 Try out Metal Clay for yourself and discover the fun and resourcefulness of it. Previous post: Layering Jewelry Shape Templates Next post: Why Our Learning Center Rocks!